Not much can be said about this route. 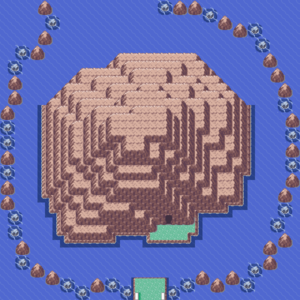 It's a water route and usually the only reason players ever go to this route is to go to Mt. Pyre. There are no items or trainers here, and the wild pokémon you find here can be found in just about any other water route. This page has been accessed 89,002 times.